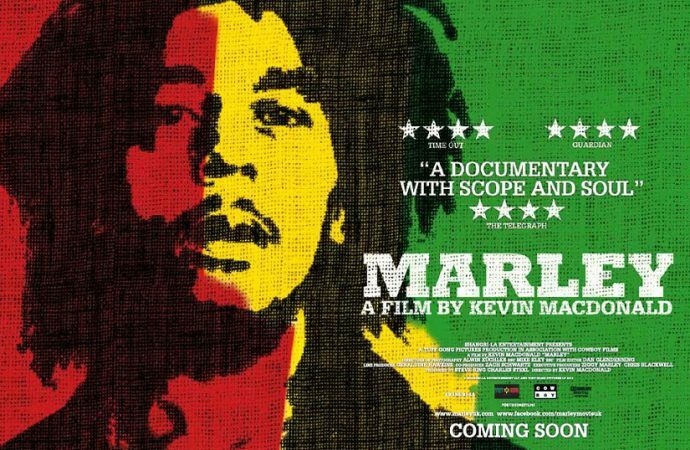 It’s sensible to constantly place Bob Marley’s story against the backdrop of his politically troubled Jamaica, to which he returned more than once as an icon to promote peace – and was shot for his troubles. 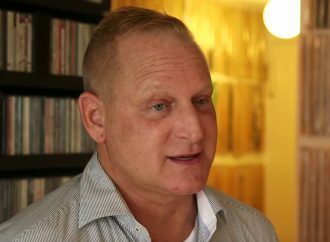 It clearly resonates with the message in his music and legacy, as does the closing montage of the movie, which takes in his influence on working-class culture. But it took three directors and six years to get there in film. 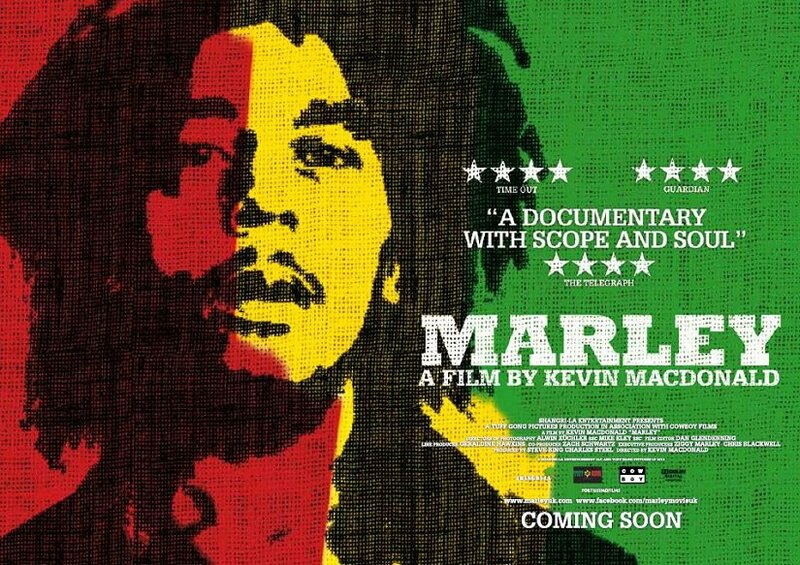 As a treatise on how passion for music can drive an unswerving moral ideal, Marley the man, and the movie about him, are hard to fault, even with the sober and clearheaded inputs of Bunny Wailer, Rita Marley and producer Chris Blackwell. Naturally, the subject is revered, and those looking for true criticism of the man will have to look elsewhere. In this regard, director Kevin McDonald (The Last King of Scotland) chooses to let the storytellers tell the story, so to speak… and who would speak ill of the dead? Even Marley’s children, Ziggy and Cedella, only laughingly remember that Marley was at times a distant father. That said, Marley’s story as told by friends and family is one of depth – those humble beginnings in Trenchtown, his first recordings at age 10, the formation of The Wailers, the infamous Zimbabwe Freedom Concert at which, during the tear-gassing of the stadium crowd, Marley remained on stage as his band scattered. Marley is painted as a visionary of moral and musical courage, and judging by the film’s superb footage and soundtrack, not many would argue. Cedella’s stirring final comment about her father’s death is sure to draw tears – it’s hard not to equate the loss of Marley as the loss of a bigger idea, an icon of hope for both Jamaica and, in a broader sense, the “humankind” he dreamt of uniting.